After money, the one thing almost everyone in the world wishes they had more of is time. Whether you’re a stay-at-home mom or a CEO, there are rarely enough hours in the day to carry out everything we set out to do. While you can’t add hours to the day, there may be a way to make more of the time you have. Better yet, the solution is closer than you think: your smartphone. From apps that help you keep track of your appointments to ones that can help you keep more money in the bank, there’s no time like the present to make this the year you finally get organized once and for all. 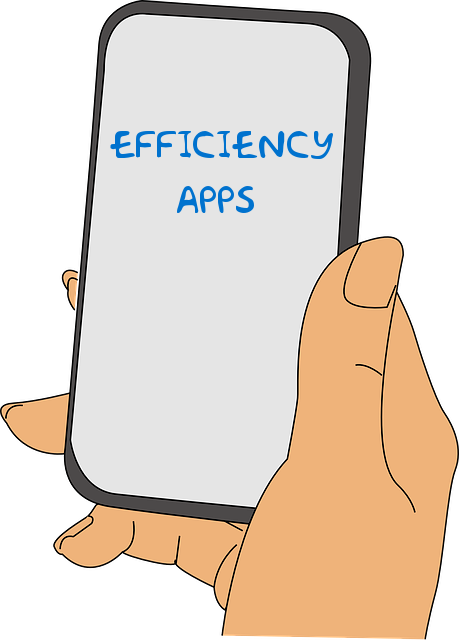 Just use these apps to make you more efficient and you’ll make every day more productive, giving yourself confidence-boosting accomplishments to feel proud of every step of the way. With everyone from taxi drivers to pizza delivery people accepting credit cards these days, cash is quickly going the way of the dinosaur. However, when you want to streamline your life even further and never risk forgetting a credit card at a bar or restaurant again, there’s an app for that. ApplePay, the proprietary payment software available on all newer iPhones, makes it easier than ever to pay for everything from meals to presents, all without having to bring your wallet. With ApplePay, all you have to do is plug your credit card information into the encrypted app, then tap your phone on an ApplePay sensor to pay for goods or services. Not only does this keep your payment information safer, it means that transactions just take a second. As simple as it may seem, Apple’s increased Calendar functionality in recent years has made this one of the most useful apps out there. Not only can you add your usual appointments and set automated reminders for yourself, you can now sync up dates from your email, social media accounts, and via invites from other Calendar users. For example, when you say that you’re going to an event on Facebook, your Calendar app will now automatically add that event to your schedule without so much as a click. Similarly, your friends can create events on their Calendars and send you invites. When you accept, the event is put on your calendar in an instant. This will help keep you more organized in the long run, thanks to every event finding a home in one place. Saving money is one of the most common New Year’s resolutions, but so few of us actually get around to doing it. Fortunately, Mint, a popular budgeting app, can make it easier than ever to actually say yes to saving your money instead of spending it. After connecting your bank accounts and credit cards to the app, Mint will automatically break down how much you’re spending on everything from groceries to cosmetics in a given month. Instead of wasting valuable time writing out your monthly budget again, Mint will do that all for you in seconds, showing you what percentage of your cash you’re putting toward each category, and giving you useful ideas for how you could be saving more. There’s no such thing as a productive day if you’re sleep-deprived. Luckily, your phone has a fix for those restless nights. The White Noise app will help you drown out street noise, the sound of your roommates watching TV in the next room, or a snoring pet who insists upon sleeping in the bed with you. This app is also perfect for when you’re traveling, giving hotel rooms the familiar quiet you’re used to at home, especially if you’re in big cities like Manhattan. Want to make more of every minute of your day? Start by investing in a time-tracking app, like Hours. This useful app helps you keep tabs on how much time you’re spending on any activity in a given day, making it easier to prioritize and shave time off in the future. Better yet, it’s great for people with diverse income streams, making it easier to see where you’re losing money by dawdling and how you could boost your income by attending to important and lucrative tasks in a timelier manner. Time may be a finite resource, but using the right tools can make every minute count. Luckily, everything we need to make ourselves more efficient is right at our fingertips. Even if you’re short on time, using tools on your phone for productivity can make all the difference. 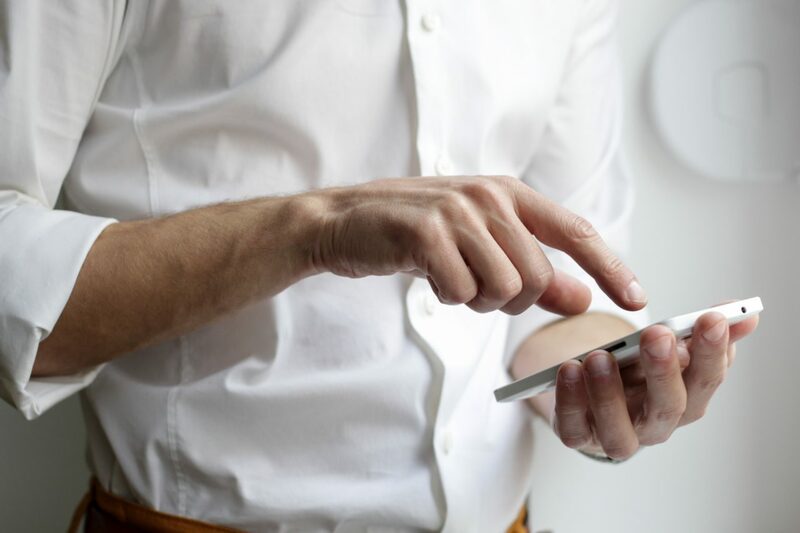 From apps that help you get a better night’s sleep to those that help you keep track of your spending, these tiny technological advances can completely change the way you organize your day. Before you waste another minute, make sure you’re maximizing your productivity and your time. A happier, more capable, more efficient you is just a click away. 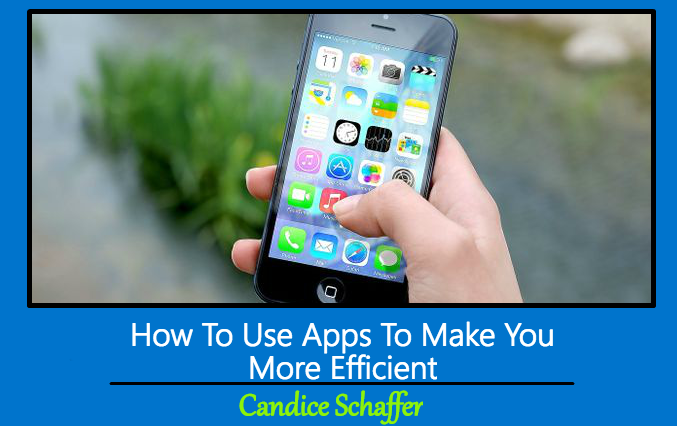 This Concludes: How To Use Apps To Make You More Efficient. What Did You Think Of This Post? Please Let Us Know By Rating Below!